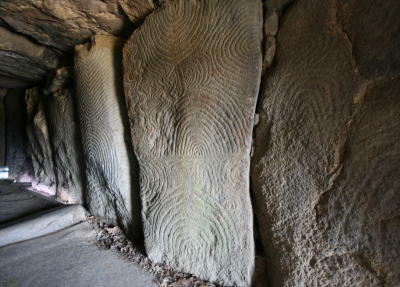 This extraordinary monument is the longest passage tomb in Brittany: 11.8 m long, 2 m high and only 1.5 m wide. 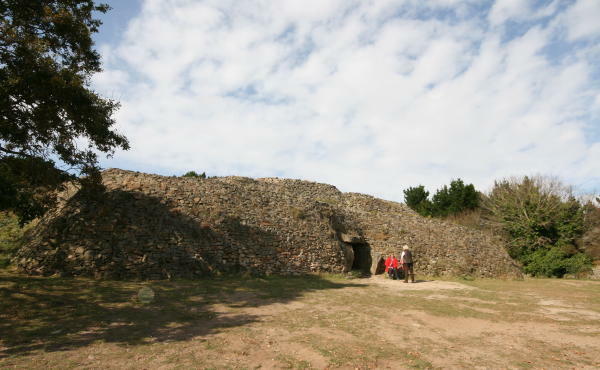 No finds were recorded from excavations. When entering the tomb it becomes immediately apparent that is a special place and different to any of the other tombs nearby. 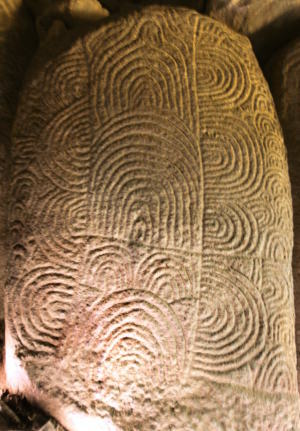 The stones of the passage and the chamber are all of similar, bright colour. The tomb has a unique pleasant ambience. However what makes Gavrinis so special and famous is the wealth of engraved stones. Twenty-three out of its twenty-nine orthostats are engraved.